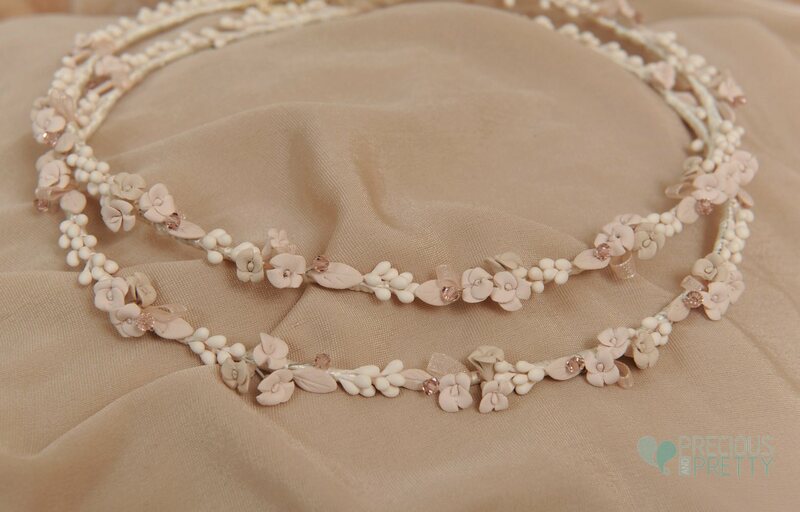 Stefana Greek wedding crowns with lemon blossom and handmade porcelain flowers in blush, champagne and ivory colors. The final touch is the pink beads resembling swarovski. They are tied together with an ivory satin ribbon. Code 307.
https://www.preciousandpretty.com/2018/12/greek-wedding-stefana-lemon-blossoms-1065.html Greek Wedding Favors|Orthodox Crowns|Stefana|Baptism Invitations Greek wedding stefana lemon blossoms 1065 Greek wedding stefana crowns with lemon blossoms Product #: Greek Wedding Favors|Orthodox Crowns|Stefana|Baptism Invitations_6547452129218599563 5 stars out of 5 reviews.